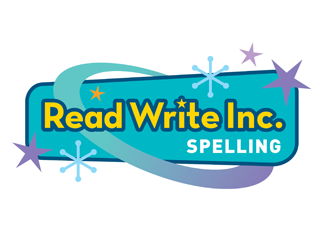 Once children have completed the Read Write Inc Phonics program, confidently know their sounds and can apply them in their reading and writing, they begin the Read Write Inc Spelling program. Read Write Inc Spelling gets every child spelling. 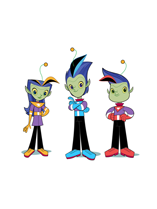 It is a stand-alone programme for children in Year 2 to Year 6 and has been specially created to meet the demands of the new national curriculum. practice tests to build confidence prior to Year 2 and 6 SATS . Watch this video to see more about Read Write Inc spelling and the impact it has. Within our classroom practise we encourage children to correct their spelling independently by using word banks and their pupil spelling log books.